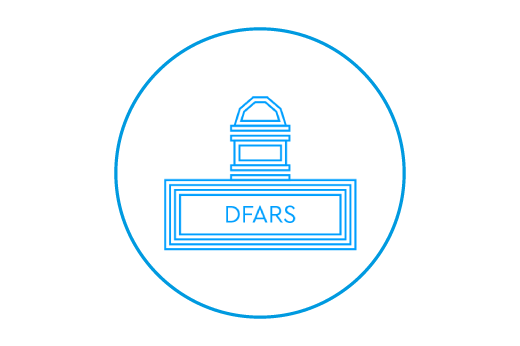 Developing a foundation & roadmap for meeting DFARS requirements. The increasingly volatile cyber threat landscape has prompted the government to mandate more stringent security requirements to address third-party vendor risk and minimize data breaches. Companies currently engaged in DoD contracts or interested in bidding on new opportunities must, at a minimum, complete a Plan of Action & Milestones by December 31, 2017. Failure to comply, and to demonstrate continuing compliance, will prevent participation in these federal programs. 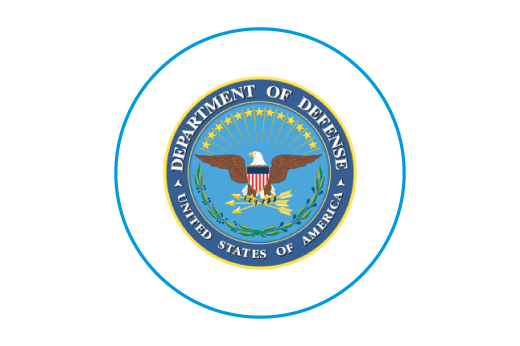 Noncompliance with DFARS is not an option for contractors and subcontractors who wish to continue working with the DoD after the December 31 deadline. Let iV4 take the burden off you so you can continue to focus on your business.